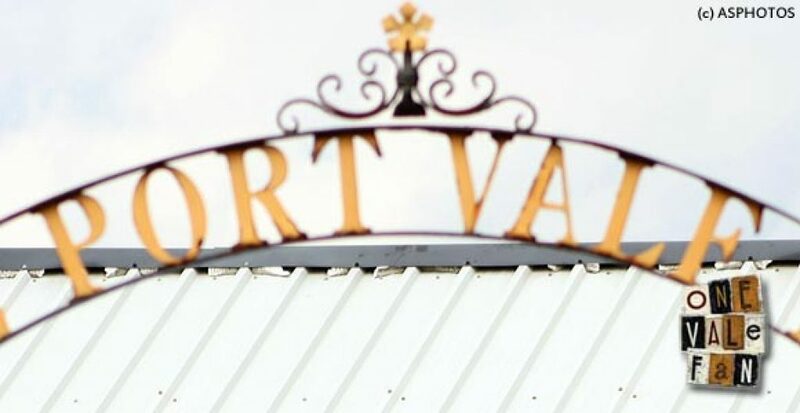 The official Port Vale website reports that former Vale winger Alf Bellis sadly passed away at the age of 92 in April. 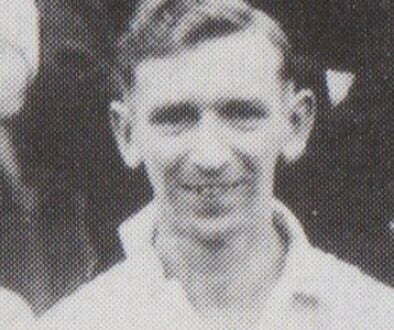 Bellis played for the club between 1938 and 1948, making 158 appearances and scoring an impressive 46 goals. Our condolences to his friends and family.